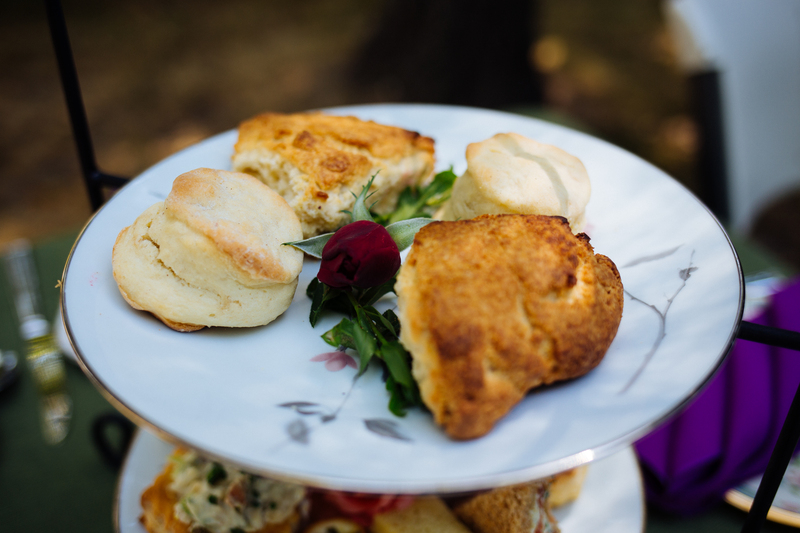 The Novel Tea is proud to host The Amazing Scone Baking Race–a contest for home bakers to find out who can make the best scone in each of three categories. It is FREE to enter! Click here to learn more.